Yup, they've been dating all along. After Song Joong Ki and Song Hye Kyo were spotted in Bali last month (where it looked like they were a tropical vacay together, but both their agencies denied that they even met up on the island), the Descendants of the Sun co-stars are confirmed to be in a relationship. Another proof that these 2 are really in Bali. SONSONG IS REAL!!! ???? RT if you ship them ? "Hello. This is Blossom Entertainment and UAA. 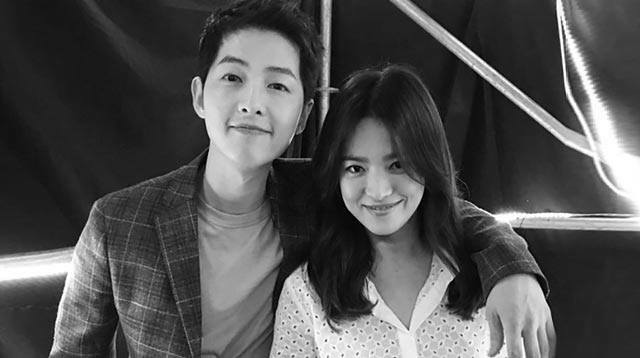 "First of all, we give our thanks to the Korean and international fans who have shown a lot of interest in and love for Song Joong Ki and Song Hye Kyo. Also, we ask for your understanding as we convey this surprising news. "Song Joong Ki and Song Hye Kyo will be holding a wedding ceremony on the final day of October, 2017. A marriage is not only a private matter but also a meeting between two families, so it was a delicate situation in many ways. "There was no choice but to be cautious prior to marriage, and so we are at last conveying this message. We ask for everyone’s understanding. 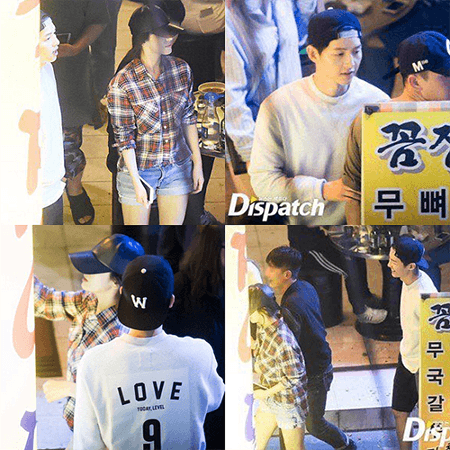 "This is the first time hearing about her scandal with Song Joong Ki. After confirming with Song Hye Kyo, she was on vacation in New York and Song Joong Ki happen to also be there. So, they had a meal together. Other friends were also there with them, including affiliates. We cannot believe it turned into a scandal." Sounds a tad bit familiar, no?